The investigation is complete. Here are those conniving salad toppings that manage to sneak unwanted sugar, fat, and calories into our healthy lettuce filled treats. Hours of polling and health blog surfing have all lead to the conclusion that these ingredients which are found at almost every salad bar in America can alone ruin your salad. However, obvious entries like creamy dressing and bacon (no matter how delicious it is) have been omitted. Now prepare to be shocked at these unhealthy salad additions. Often referred to as nature’s sweet treat, these little guys can be secretly bad. 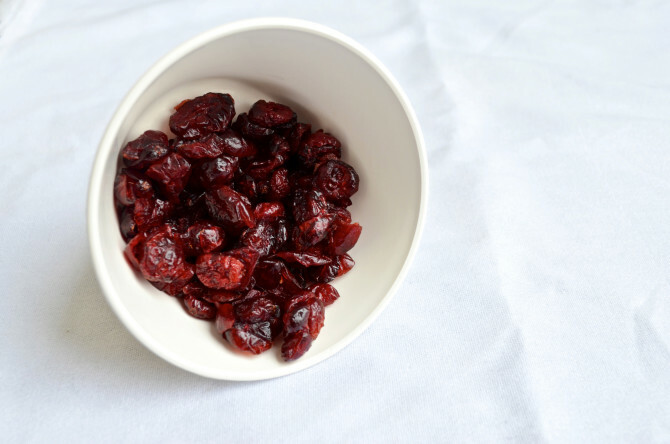 While overall low in calories, a half cup of craisins packs on average, a whopping 40 grams of sugar! That’s about a full day’s serving for a grown man. Unless you want to stay at the gym for another hour, I would steer clear of these. It’s a vegetable though, that means it’s healthy, right? Nope. 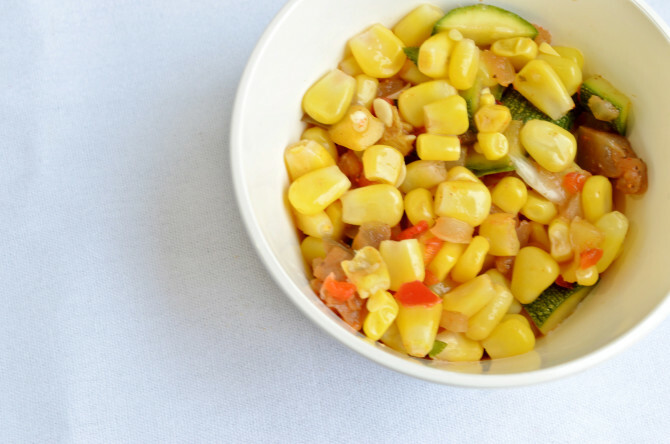 Corn is actually a starch and offers little nutritional benefit. 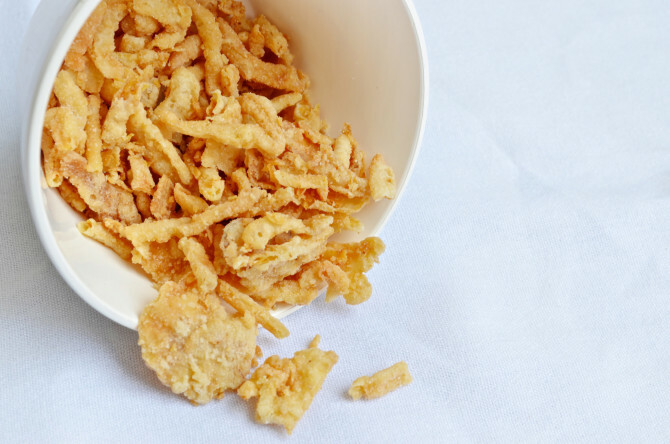 The outer kernel can’t even be broken down by your body’s digestive system and all that is really received is some complex carbs and a whole lot of sodium. Salt and glorified sugar are never valuable additions to your salad. While many people will advocate these as an alternative to croutons, they actually have little relative difference. A Half cup contains about 120 calories as well as 5 grams of fat, just as bad if not worse than croutons. Although in very small amount cheese can be fine and can actually help burn fat, more often than not, it’s too high in calories to be effective in a salad. 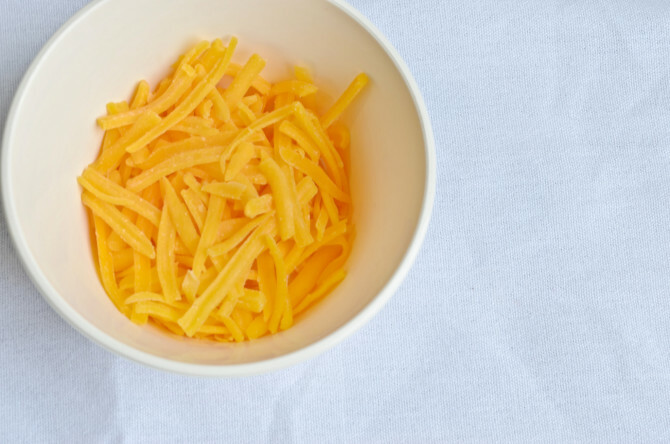 A half cup of shredded cheese is usually very high in fat and has upwards of 200 calories. If you really want that serving of dairy the best option is a quarter cup of feta. These have become an all too common salad topper. 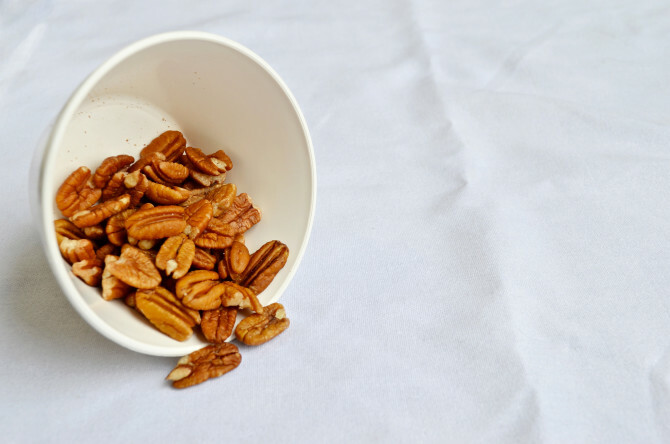 Nuts are naturally high in healthy fat and calories, but once you cook them in hydrogenated oils and coat them in glazed sugar, it takes away any benefit they once had. You would have to be nuts to put these in a salad.